Food wasting is one of the major problems that many countries face in the world. Many people do admit that they find themselves in the same mistake of wasting food every year. There is a need to get a long-term solution for this matter. The strategies of reducing food waste are now very innovative in many countries. Developed countries do experience high rates of solid food waste. The following are some of the simple strategies that families and individuals can follow to reduce food waste. Planning meals ahead is one of the best ways to reduce food waste in any home. It is very rare for an organised family to waste food. Ensure that you always have a list of what to buy and eat for the next one week. 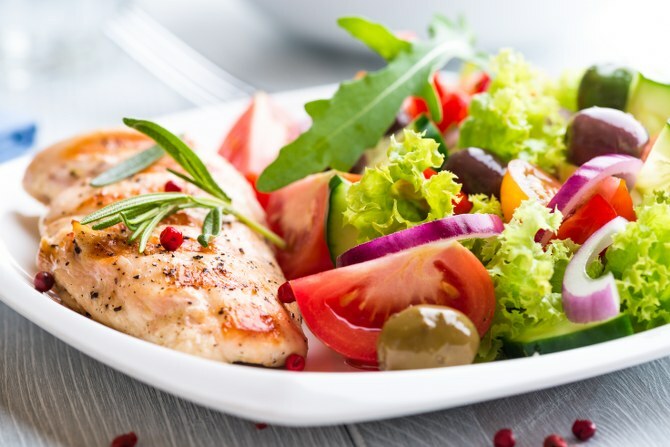 Planning meals ahead contributes a lot to simple and easy shopping. When meals are well planned, it becomes easy for you to buy only the required ingredients. After every meal, leftovers can be used in other subsequent meals. The prices of food keep going higher and higher each day. It is always wise and good to plan ahead. Planning meals ahead leads to good products and lower costs of rubbish disposal. Keeping food in fridges contributes a lot to the reduction of food waste at home. Ensure that all time-sensitive foods are kept in the fridge to avoid wastage. Always remember to check the fridge every day to avoid having to do rubbish removal. Food with early expiry dates should be taken first and then followed by those that still have more time to expire. 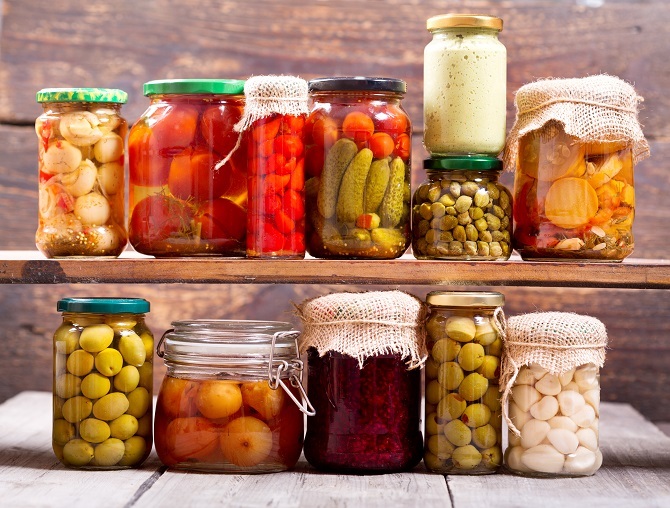 Vegetable can be stored in crisper drawers that have different controls of humidity. The different types of food are supposed to be kept in different sections. 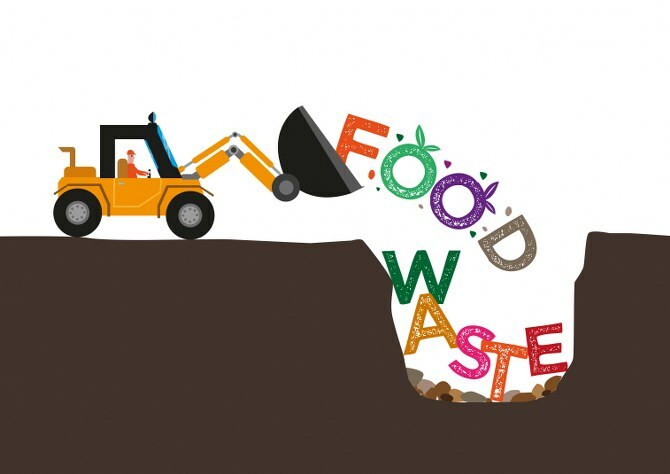 Disposing of food waste is a process that should be avoided in everyday life. 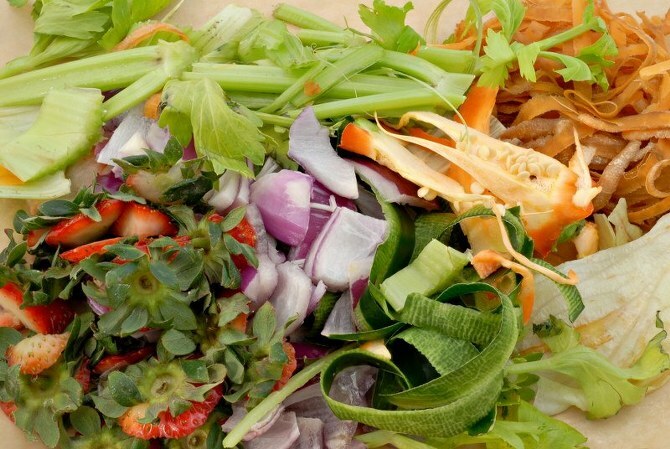 Composting kitchen waste is another efficient waste disposal strategy. It is important for every family to engage in waste collection to reduce the high rate of food waste. Kitchen rubbish disposal is a very easy way of making a helpful, high quality and affordable fertilizer. Making a compost pile is a convenient method of rubbish disposal. Homemade fertilizers are a product of waste collection and waste recycling processes. The composting process requires a maintained balance of carbon and nitrogen. Food waste products are very useful in industries to make important end products. 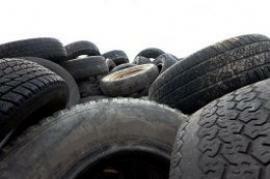 Waste recycling is a method of using wasted food in local and international industries. 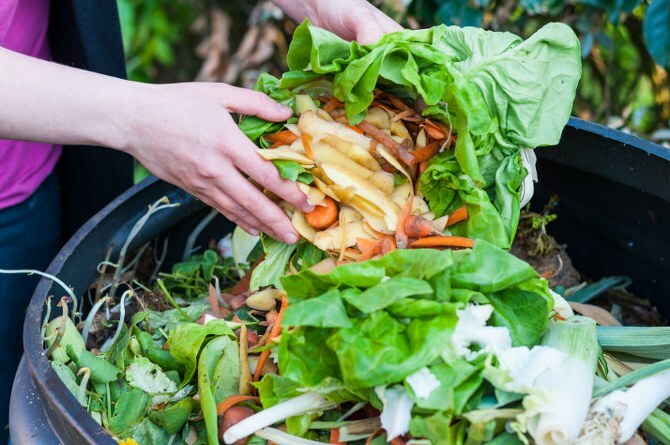 The process of recycling food turns food waste into useful fertilizers and energy. 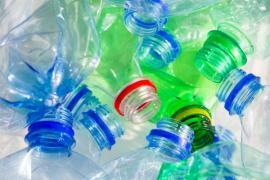 Waste recycling is not only useful in solid food but also in liquids. There are several ways of treating wastewater. Many companies use it to acquire renewable energy sources and biogas. High prices of food leave many people and animals with little or no food to eat. People with sufficient food should share with people that have little or no food at all. Food donation programs reduce the accumulation of many unwanted food products. For example, some food products are not good for sale but are fine for human consumption. Such products should be given to the less fortunate. Expired food products are not good for human consumption but can be given to animals. 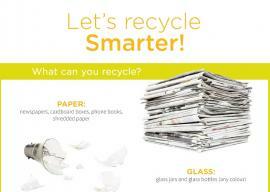 In this way, there will be a high rate of waste reduction in homes, markets, and industries. This will help solve the problem with rubbish clearance as well. Reduction of food waste enables individuals, companies and organisations to reduce their waste removal costs and helps save the environment.